Tonight, join Johanna G. Sherman on a journey through her Elemental Power Spread. Johanna Gargiulo-Sherman the artist/author of The Sacred Rose Tarot© and its companion book Guide to the Sacred Rose Tarot©. She is an acclaimed psychic whose gift was discovered by noted parapsychologist Prof. Hans Holzer. Johanna holds degrees in art and education from NYC's HS of Art & Design and Pratt Institute. In childhood, after seeing her first Tarot and reading Prof. Holzer's writings she "knew" she would someday create a deck, and work with him. Years later, her precognitions came true. After viewing some of her promotional artwork she was contacted by Stuart R. Kaplan, President, U.S. Games Systems (Read letter), to create a Tarot, and (through a friend) was introduced to Prof. Holzer. To Johanna's amazement, creating the deck honed her psychic abilities even further. The Sacred Rose Tarot incorporates many elements that facilitate development of psychic talents. After Johanna began writing down her findings in her newsletter Your Psychic Connection, it laid the foundation for her book and workshops on Tarot and Psychic Development. Johanna has been a featured guest on National TV and Radio. 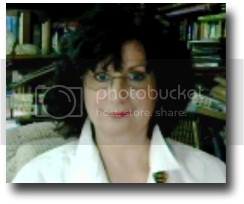 She has been heralded in print media: The Psychic Yellow Pages, and The Directory of Psychics, both authored by Prof. Holzer; and Woman's Own magazine, in its article entitled Top 5 Psychics. 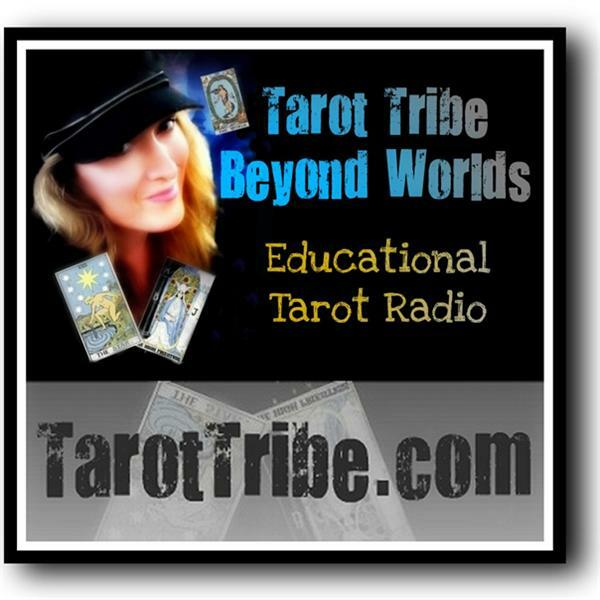 Her Tarot art has been featured in the series "Baywatch" and "Baywatch Nights."